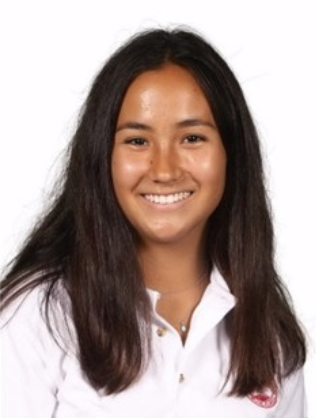 Sophia Gostfrand is an 11th grade student reporter at Miami Country Day School. In the Spring, she plays varsity girls softball. Sophia is also involved with the Best Buddies club at school. This is her second year on The Spartacus.